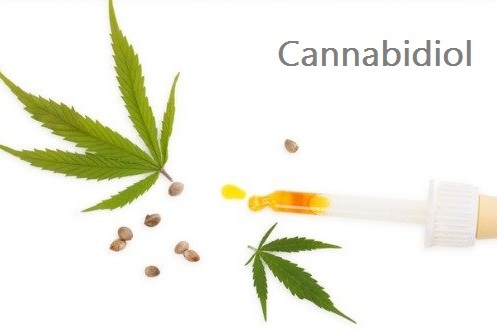 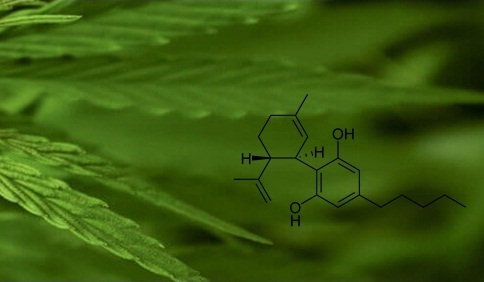 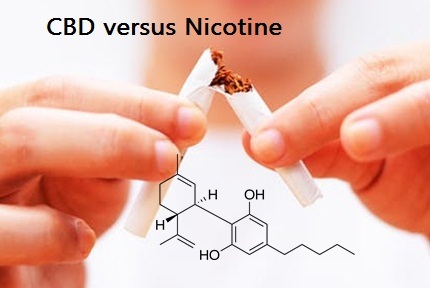 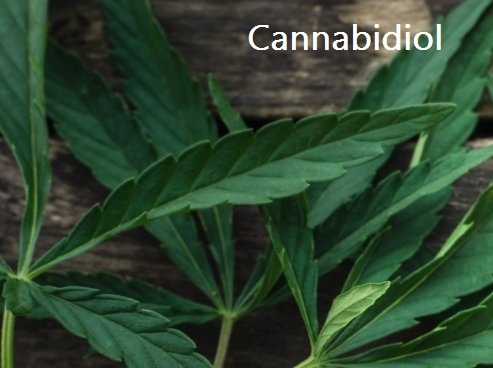 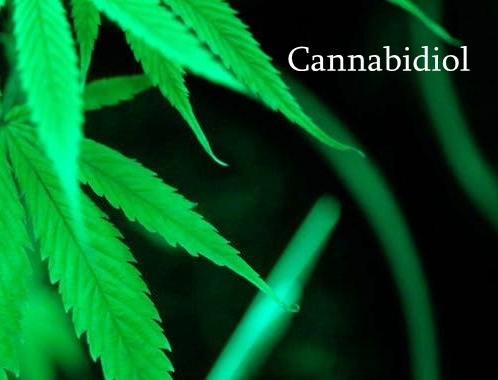 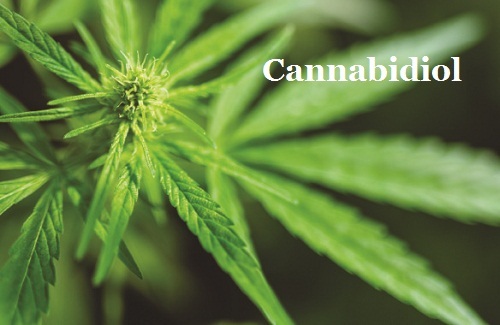 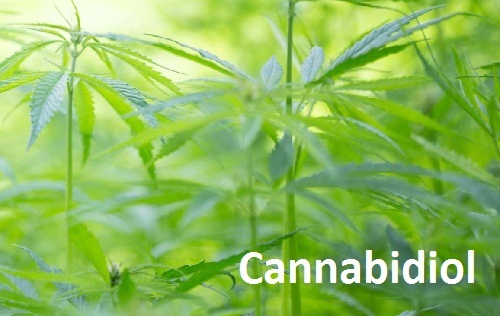 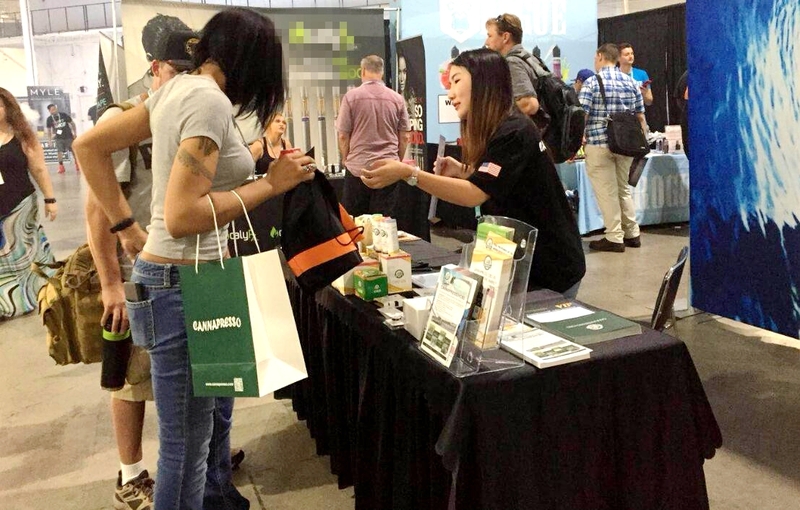 Cannabidiol reduces cigarette consumption in tobacco smokers: preliminary findings. 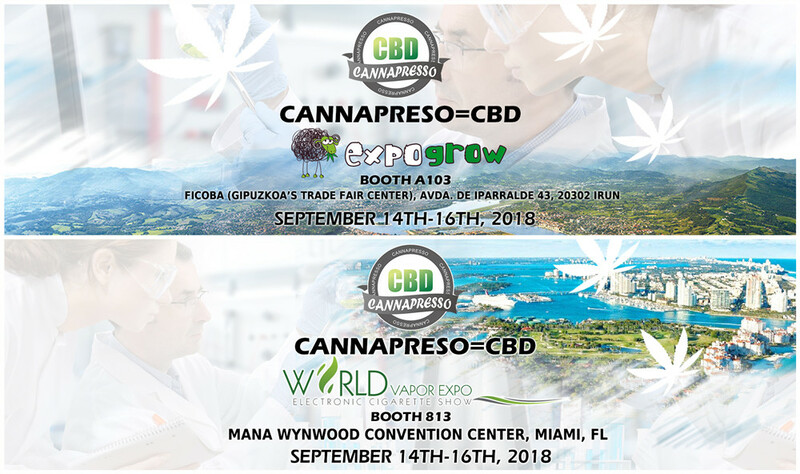 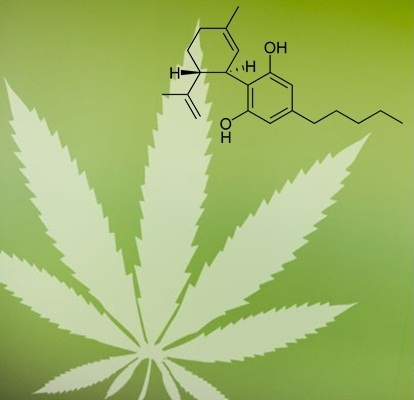 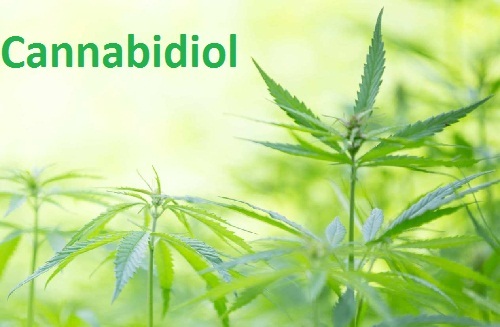 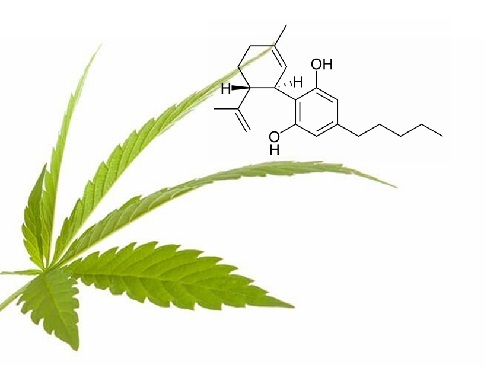 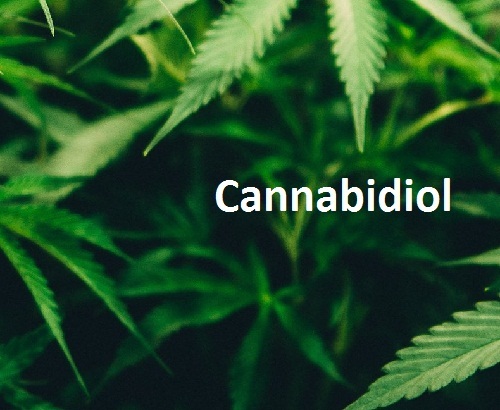 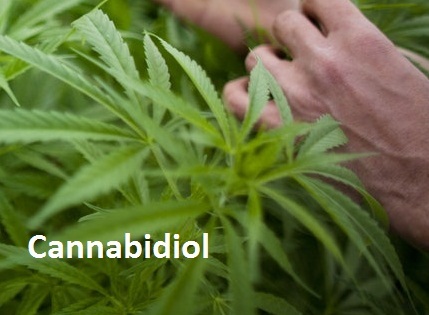 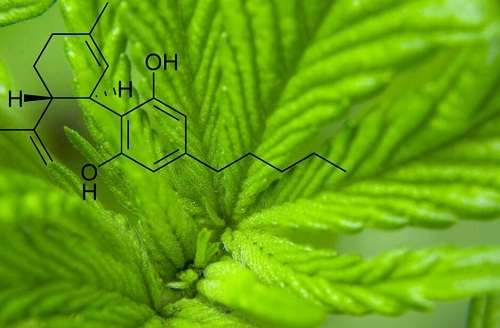 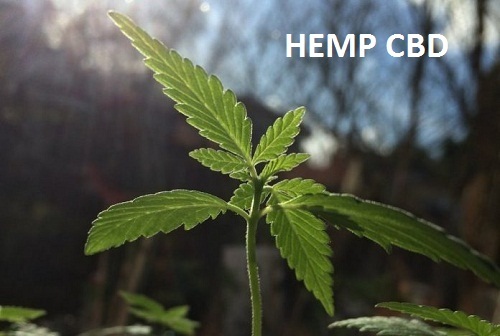 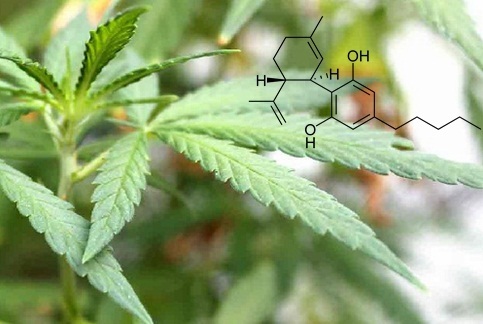 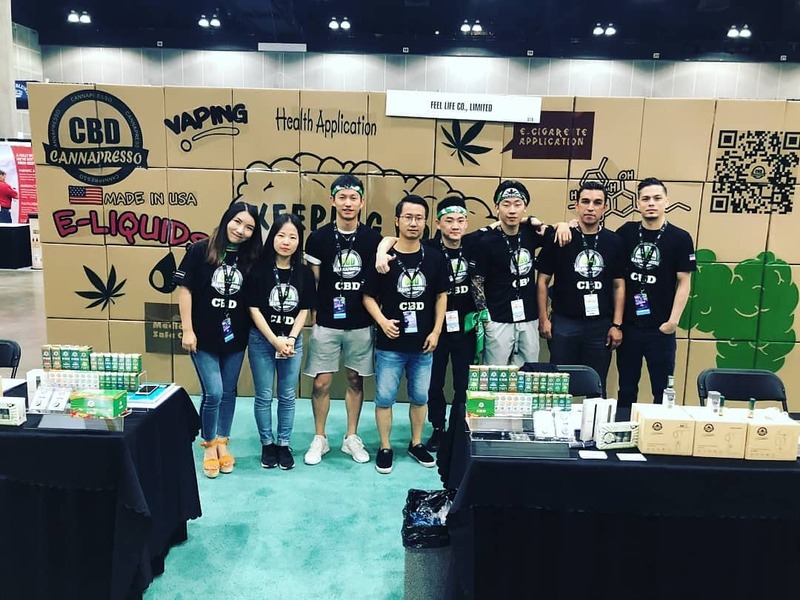 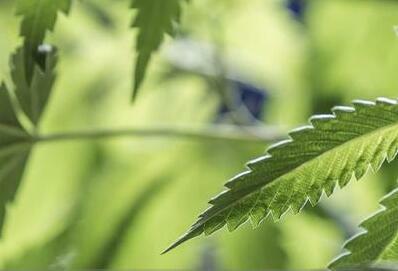 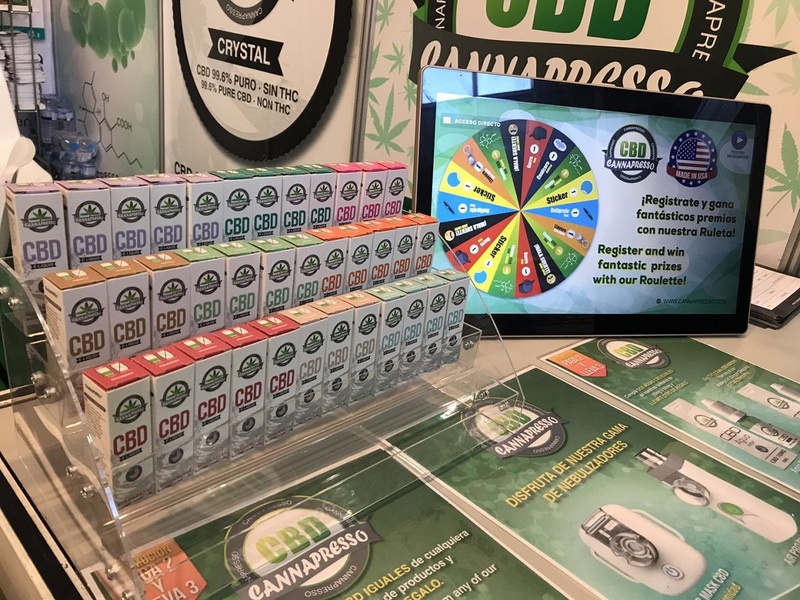 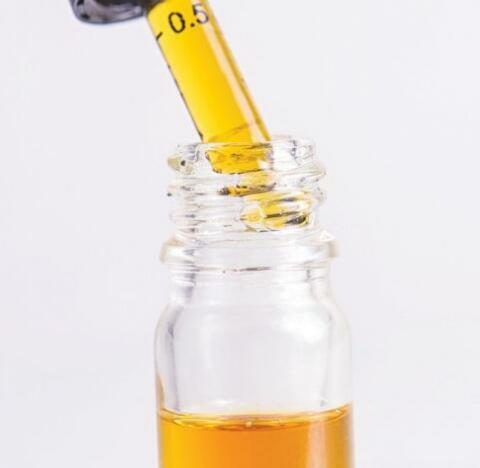 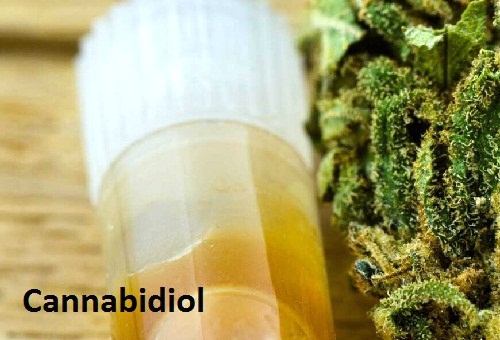 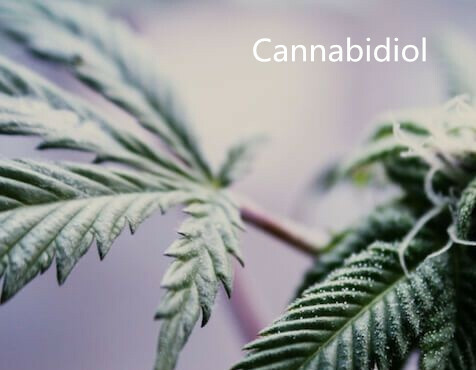 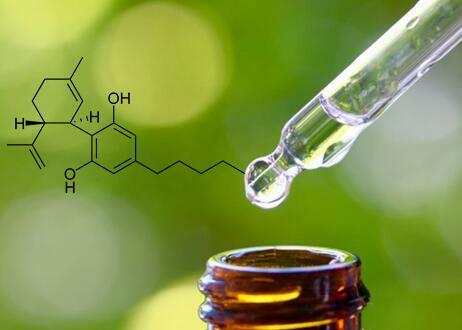 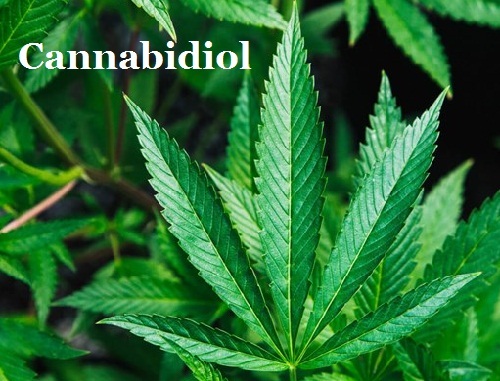 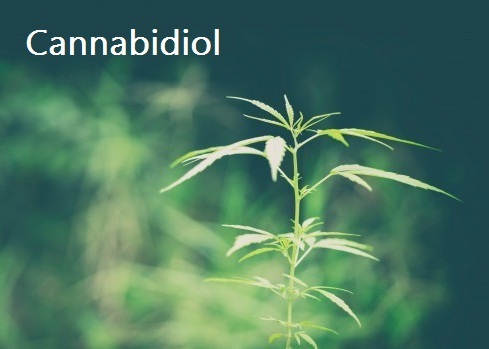 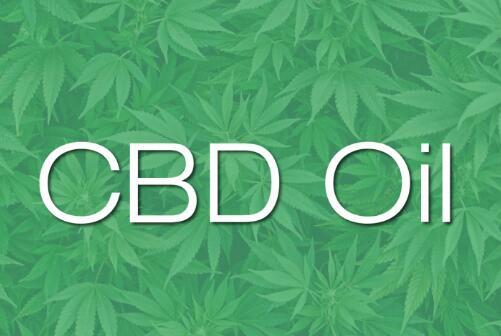 Is Cannabidiol Oil The Same as CBD? 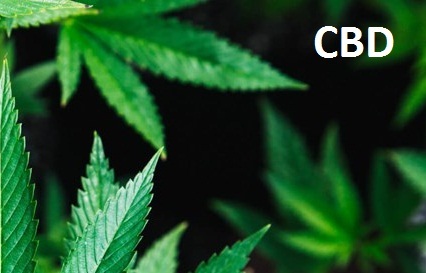 Is it Legal? 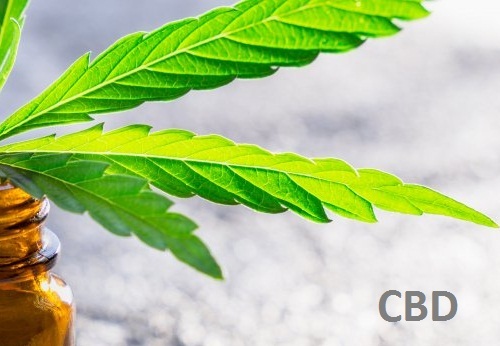 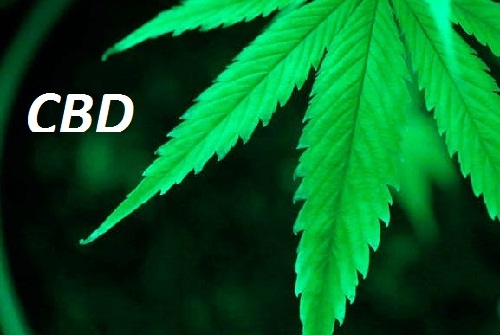 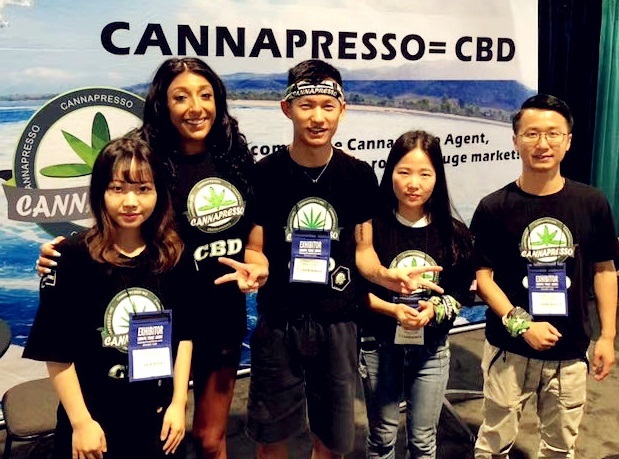 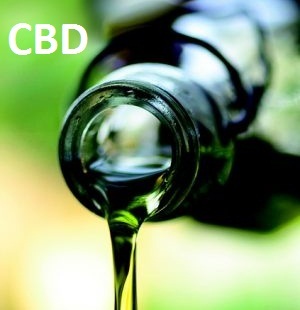 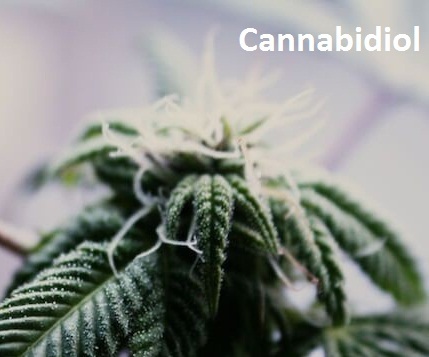 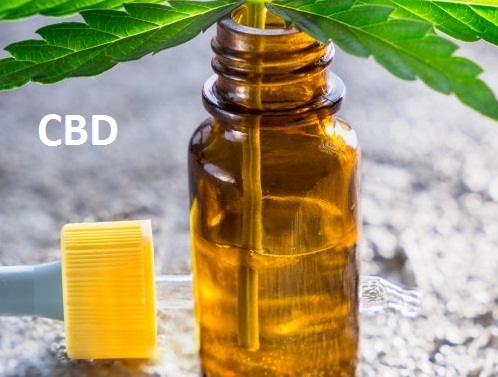 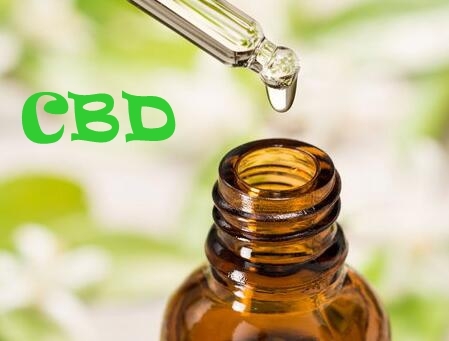 CBD: What is it and how can it help you?